Fuerteventura is an island of Spain situated in the Atlantic Ocean and being a part of the Canarians Islands. The second island of this archipelago by her size, it is the one which is the closest to the African continent distant from 97 kilometres towards the southeast. The island is a part of the province of Las Palmas and its capital is Puerto del Rosario. Go to Betancuria, the old capital of the island, or to Antigua, the oldest city of Fuerteventura, established at the beginning of the XVIII century. Visit the picturesque villages of Pájara and Oliva. Have a walk in the white and bright alleys of Puerto del Rosario's old town, lined with remarkable buildings. Stroll along the seaside and admire the Park Sculptorique, the real outdoor museum marked out by numerous sculptures. Bask on the welcoming beaches of Puerto Lajas, Jarugo and Playa Blanca. Practise some surfing, the windsurfing board or the scuba diving. Measure the magnificent Dunes of Corralejo. Taste the local specialities in one of the numerous restaurants which count the villages of Fuerteventura. Most of the shops propose products and articles of local small business sector. Fuerteventura is considered as her hand-made embroidered and pierced tablecloths, that the women weave in the bottoms the doors of their house. Potteries, wooden musical instruments, wool blankets or baskets and hats with wicker, with rush, or with sheet of palm are a part inevitable souvenir purchases. The main centre of the nightlife in Fuerteventura is Corralejo, so if you are looking for lively nights out, you should make sure that you are staying in this resort - taxi fares between Corralejo and Costa Calma will set you back quite a bit! That said, all of the resorts do have their fair share of bars and clubs, however these can be quiet especially in low-season. Fuerteventura has a number of means of transportation. You can take the bus, the bike, the taxi, the boat or still rent a car. 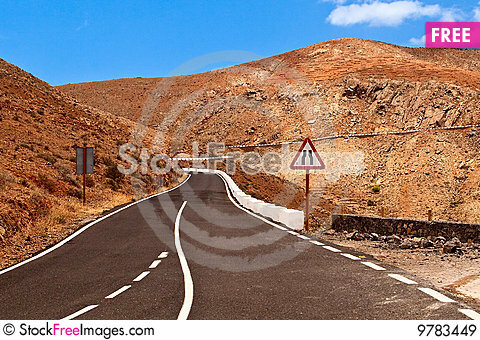 Fuerteventura has a pleasant renowned climate. In winter, the temperature vary between 15 and 21°C whereas in summer, they vary between 20 and 30°C. These temperatures are partially due to the chergui, a very warm wind that comes from Sahara. Elba Palace Golf Fuerteventura S.l.